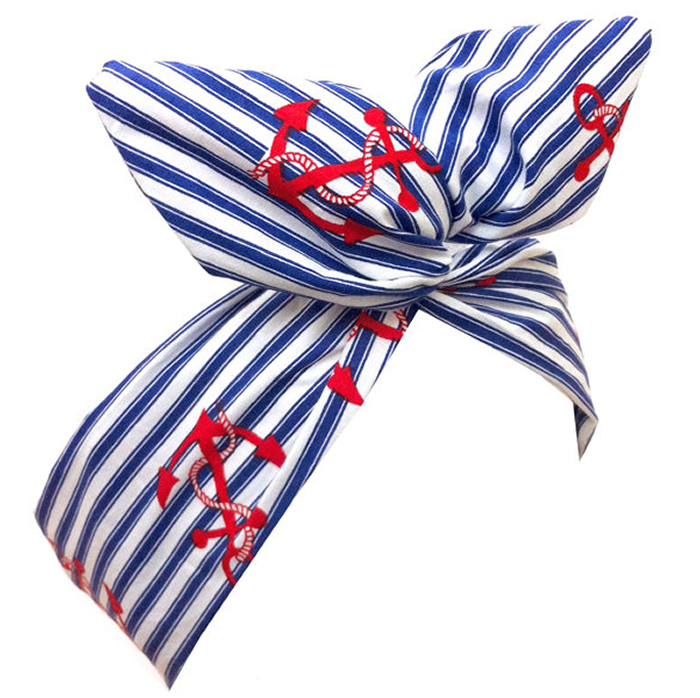 The bow measures 6" in length & 3.5" in height. 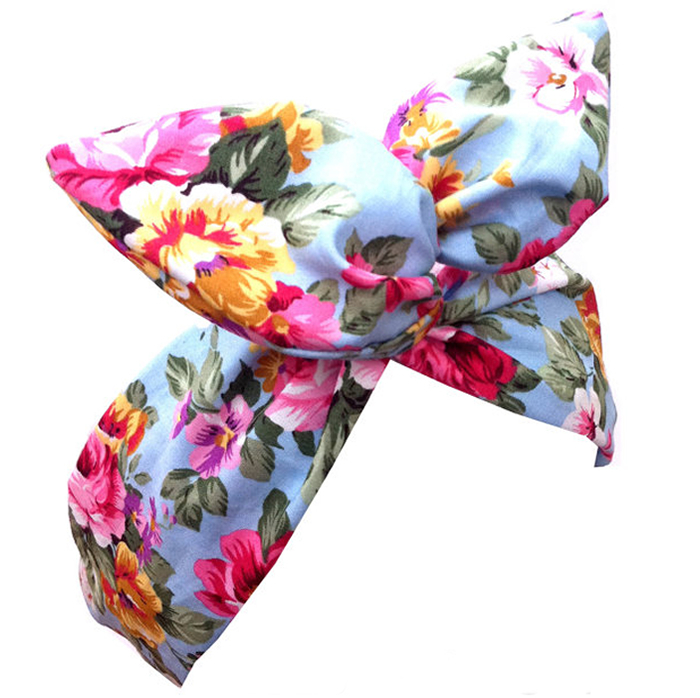 Can be made smaller or larger if preferred. 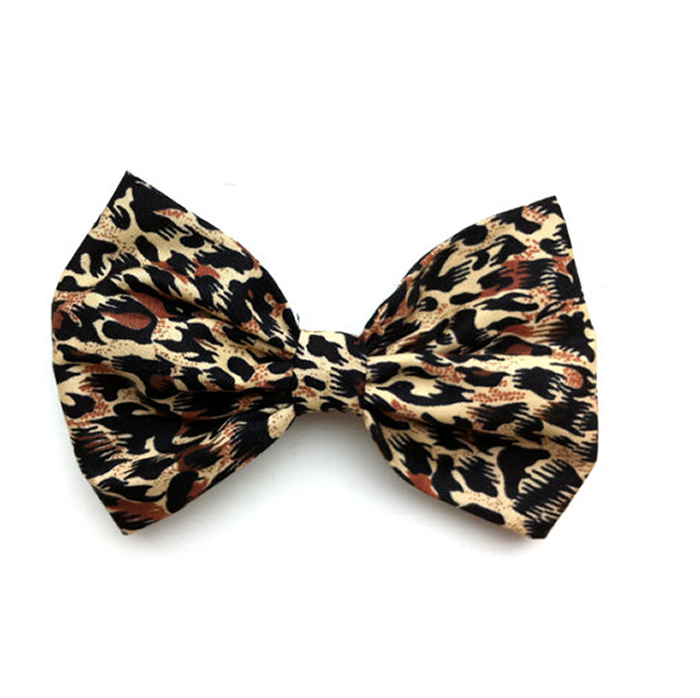 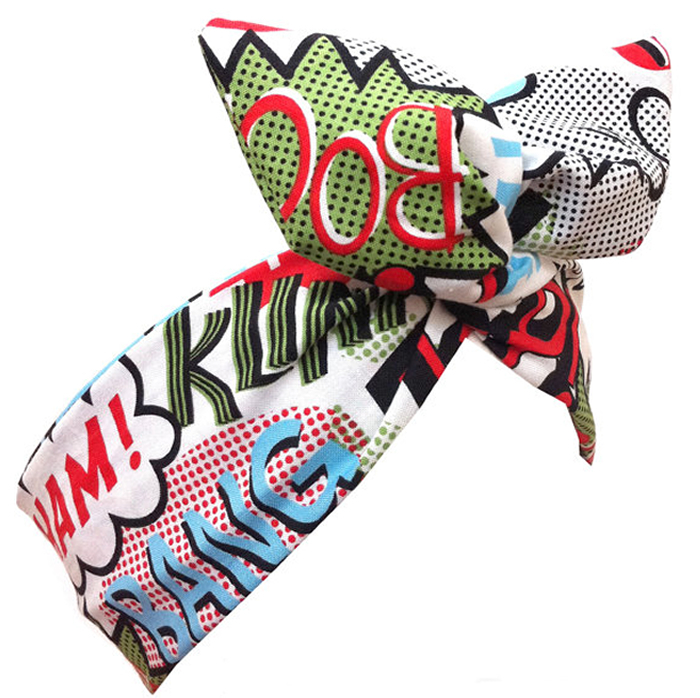 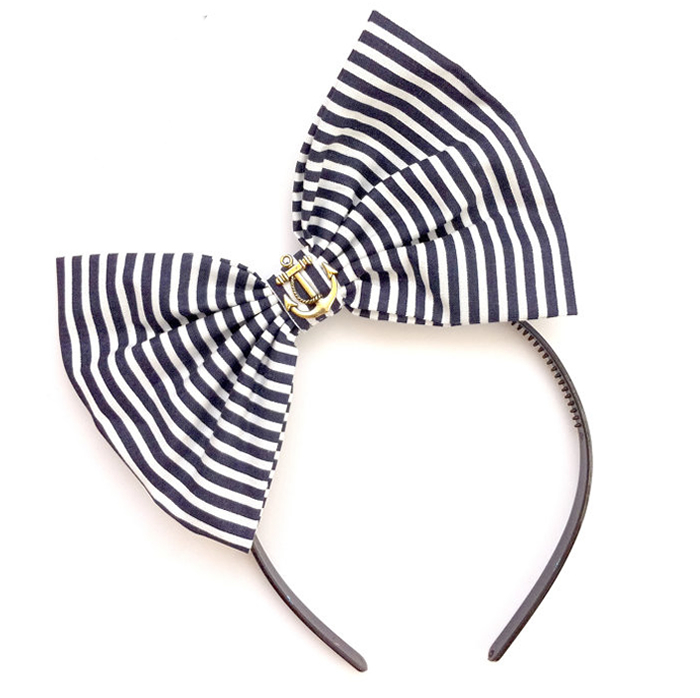 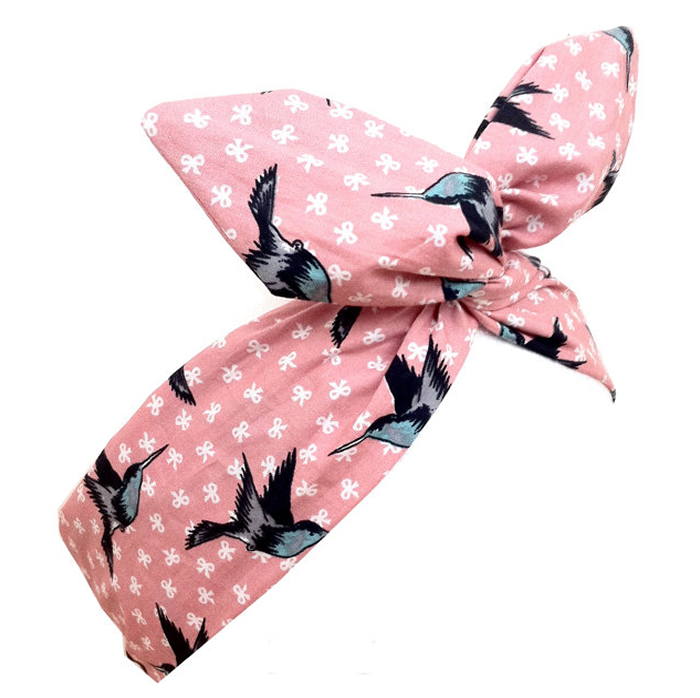 The Bow is 100% cotton attached to a black Headband, really easy & comfortable to wear.